Adventure Race 80dg is the international sailing regatta from Saint-Petersburg to Franz Josef Land Archipelago. 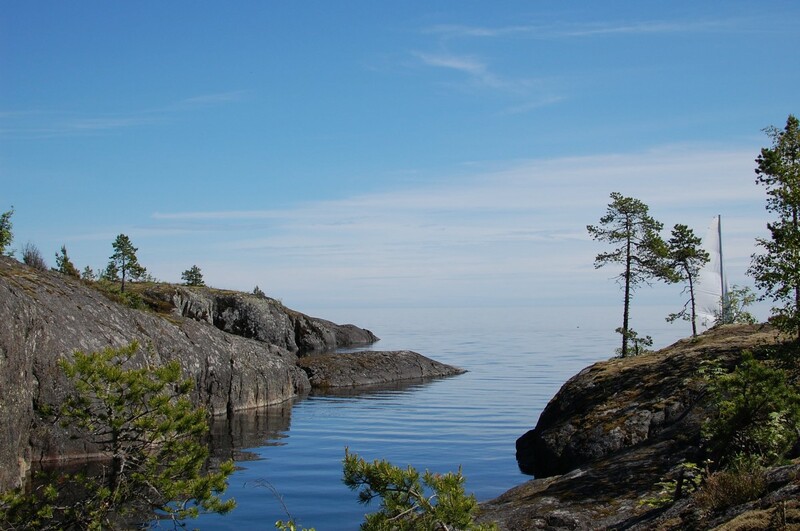 To make your visit exciting organizers provide varied program including crew parties, guided tours in ancient cities and traveling through the magnificent landscapes of Russian North. 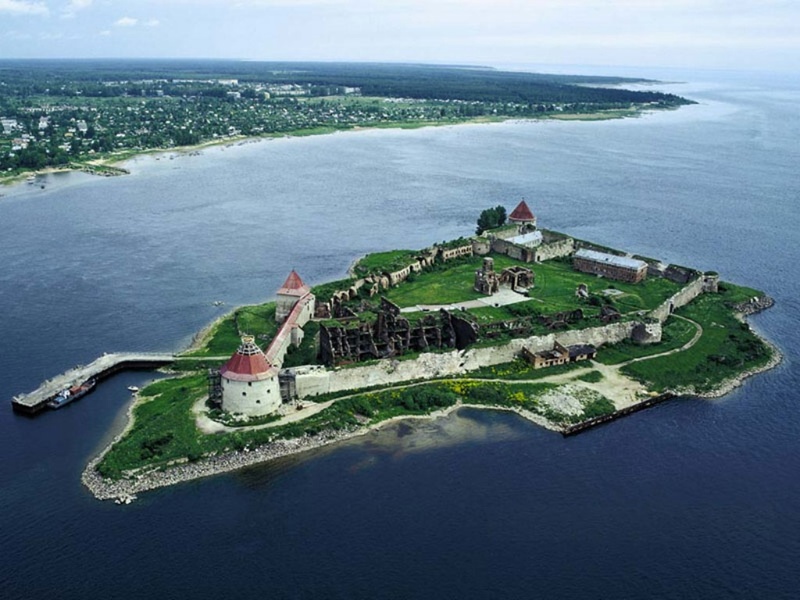 The route goes through inner Russian water ways, which will give you a chance to know Russian culture, to observe old Russian architecture, to enjoy the landscapes of the Svir and Neva rivers, Ladoga and Onega lakes, the White Sea. As well as sea adventures, a wide range of cultural activities and excursions are awaiting for you. Dates: June 15 — July 6 2013. Route: Saint-Petersburg — Schlisselburg — Valaam — Kizhi — Solovetskiye Islands — Arkhangelsk. July 6 stay in Arkhangelsk. Sail Parade. Crew Party. If you are fond of extreme yachting, ready to utmost physical and psychological challenges, and last but not least not afraid of cold, we invite you to take part in the most northern race «Adventure Race 80 dg». Dates: July 7 — July 28 2013. Route: Arkhangelsk — Franz Joseph Land – Murmansk. July 28 Finish of the Regatta. Press-conference and dinner in honor of the conquerors of the Arctic. The decision to participate in one part or in both is up to you. You are offered a unique opportunity to take part in Adventure Race 80dg as a crew member of the flagman yacht «Peter I». The 60ft steel yacht «Peter I» was built in 1992 in Magnitogorsk for a transatlantic race, devoted to the 500 anniversary of uncovering of America. After regatta the yacht was reequipped for long cruises and later participated in the international regattas for training sailing boats. 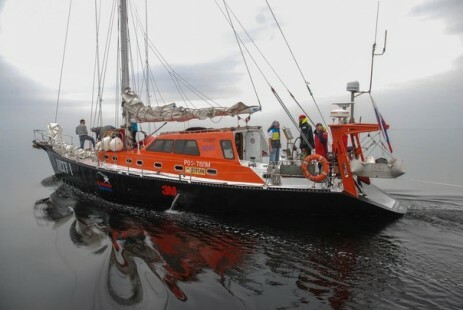 In 2010 the yacht crew set up the new world record conducting Arctic round-the world voyage in the Arctic Ocean without any ice-boat or winter camping. Cost depends on chosen dates and accommodation conditions. Cruise in Company: €1100 (accommodation in double-berthed cabin, 2 more places available) or €1300 (accommodation in single berth cabin, 1 place available). Arctic Race: €5000 (accommodation in double-berthed cabin, 4 more places available). All inclusive except for transfer to and from regatta’s start and finish (this is on participants’ expenses).